Vice-President M Venkaiah Naidu said on Friday that Indians greet people with ‘namaskar’ rather than with ‘good morning’, ‘good afternoon’ and ‘good evening’ because they are colonial greetings. Speaking at a convocation ceremony organised by the National Institute of Technology (NIT) in Goa, Naidu said that India should break away from the mindset imposed by British colonial rulers. “Namaskar is our ‘sanskar’ in India. That is applicable in morning, evening and night, too,” he added. 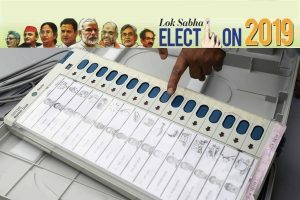 He said that he had done with outdated colonial practices as Chairman of the Rajya Sabha. Commenting on the controversy over his comment on protecting the mother-tongue, Naidu said that the media misquoted his remarks on English language. “I did not say it (English is an illness). English is not an illness, English is welcome. You learn (it). But English mind, which we have inherited from the British rule, is an illness. Britishers have gone, their mindset remains,” Naidu said. “We must come out of this mentality. We must feel proud of our heritage, our past and our great leaders of this country,” the V-P added. Greetings and culture were not the only things that Naidu had his focus on. The Vice-President also shared his thoughts on food. “Goan fish curry has no parallel. Nobody can beat it. Once you get used to it, you will be tempted because it is time tested,” he said. At the convocation, Naidu urged the students to realise their dreams through perseverance, honesty, empathy, patience and self-belief. “Nothing is impossible to achieve but the path you choose has be a righteous one,” he said. “Never yield to temptations for short term or selfish gains. Always remain committed to highest moral and ethical values. 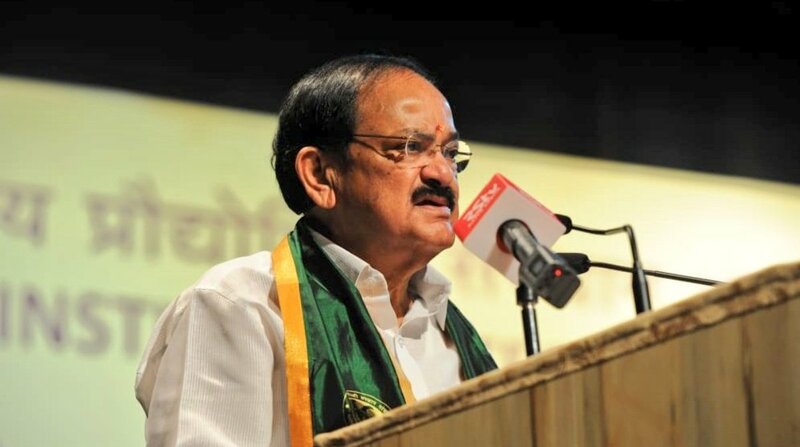 Even 71 years after attaining Independence, we are saddled with numerous challenges that have to be combated in a concerted manner by all conscientious citizens,” said Naidu. The Vice-President said that he expected the students to be at the freofront of the war against poverty, illiteracy, diseases, farmers’ distress and social evils like atrocities on women and weaker sections, child labour, terrorism, communalism and corruption for a New and Resurgent India.